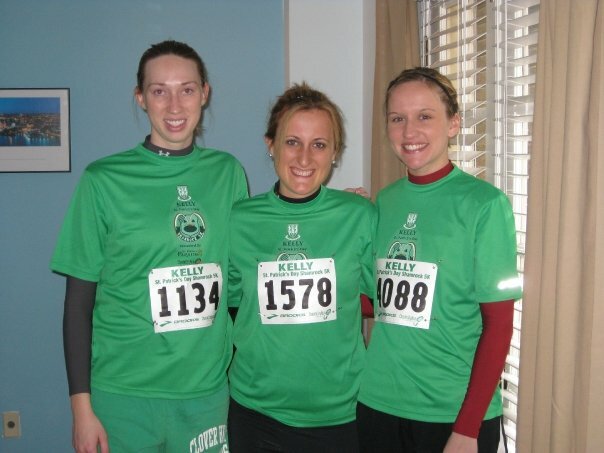 The first ever “race” that I participated in was the Kelly St. Patty’s Day 5K a number of years ago. And it was the beginning of the end. Prior to my friend convincing me to sign up for the 5K, I had never run more than a mile or two at a time (and more often than not, it was just a mile). I was PETRIFIED to run the 3.1 miles. I thought there was no way I was going to be able to complete that distance without killing myself, or atleast embarassing myself with a very slow time. But I did complete it! And I completed it in a pretty good time considering the fears I had going into it. And from that point on, my daily runs went from 1 mile to 3 miles. A few more 5K’s under my belt, and I got a little itch for more. So when the same Baltimore-based friend asked me if I wanted to participate in the Survivor Harbor 7 Mile Run, I was significantly more enthusiastic when I signed up. 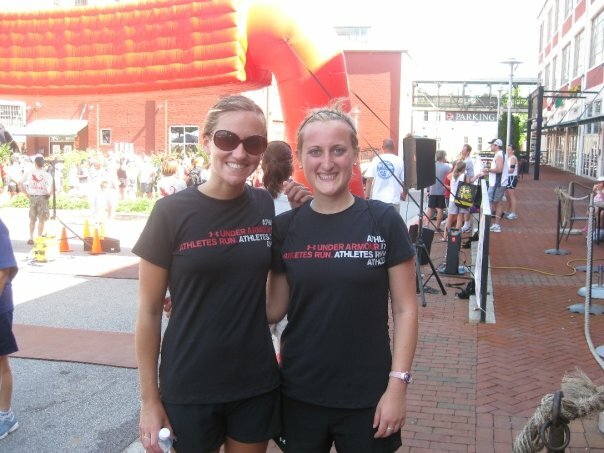 I worked my way up to my first half marathon last fall in Philly–and it was amazing. I finished in 2 hours even, after having signed up with an expected finish of 2.5 hours (granted, I did give myself some cushion there). Shortly after I participated in my first (of what I hope will be many) Ragnar Relay in the Florida Keys. 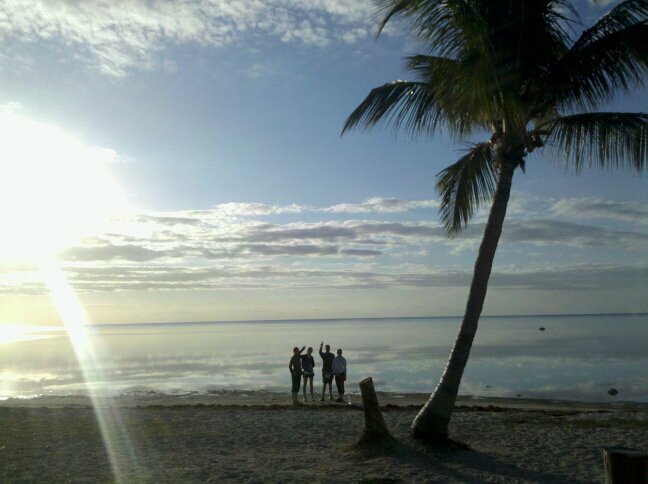 Dear Ragnar Florida Keys, I miss you. A lot. Unfortunately I did not make the lottery for the ING NYC Marathon this year, but I am working toward completing the 9+1 with NYRR (see list below) and getting automatic entry into next years marathon. And while I won’t cover 26.2 miles in this concrete jungle come November, I WILL cover them in my beautiful hometown. Bring it, Richmond.